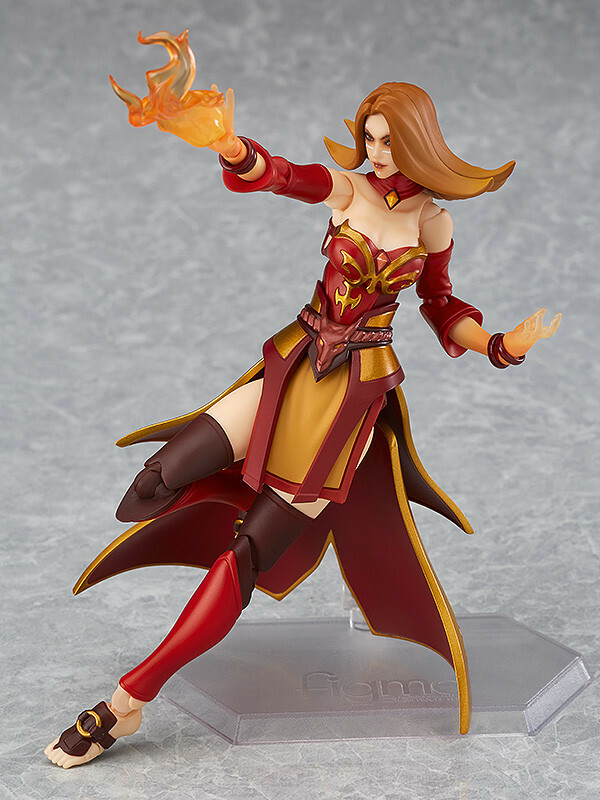 From the popular game 'DOTA 2' comes a figma of Lina the Slayer! 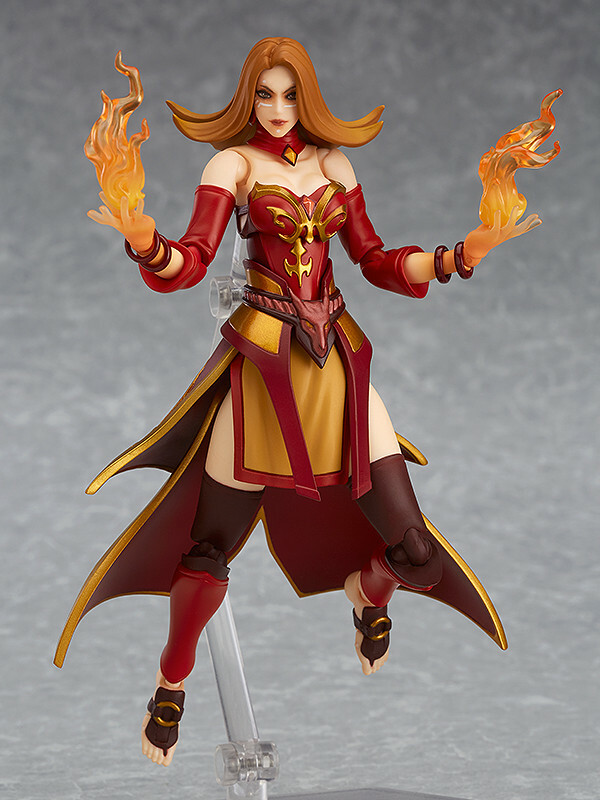 An alternate head part to display her wearing the 'Fiery Soul of the Slayer' head piece is included. 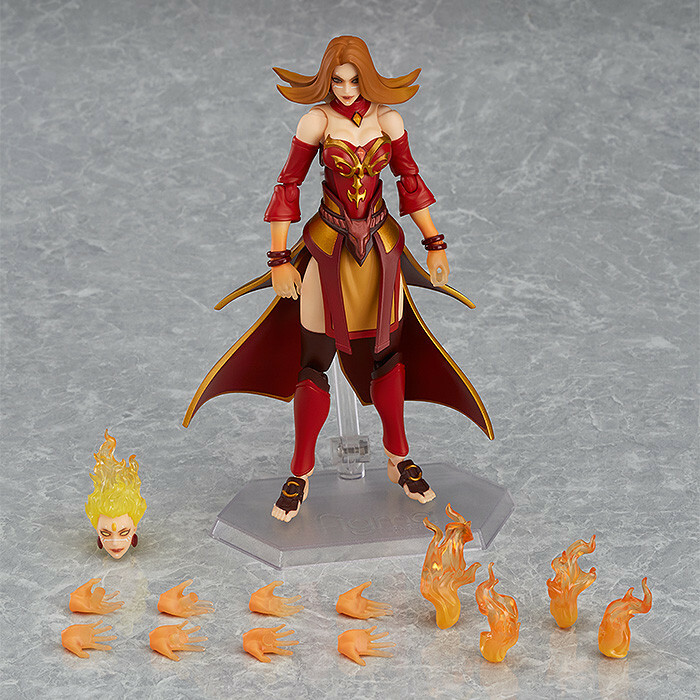 Four different fire effect parts are included to display her in her element. 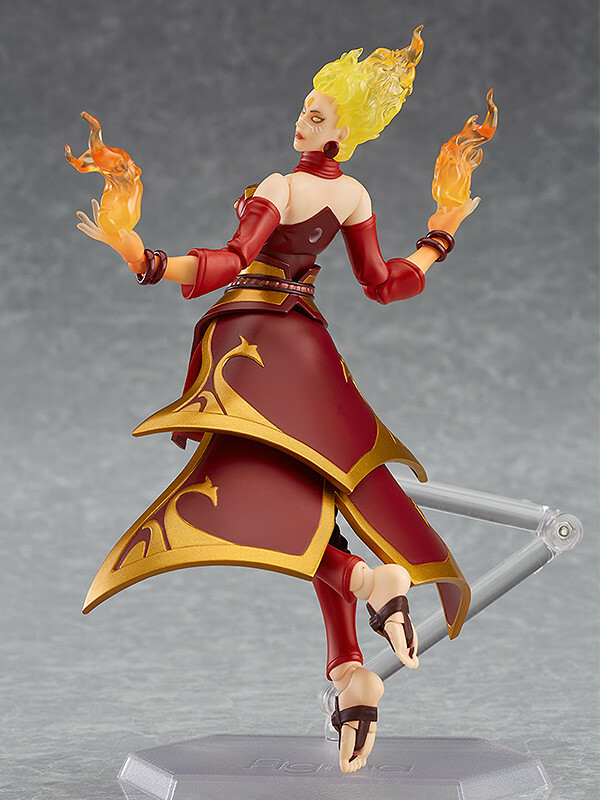 She comes with both a standard expression and an awakened expression. © Valve Corporation 2017. 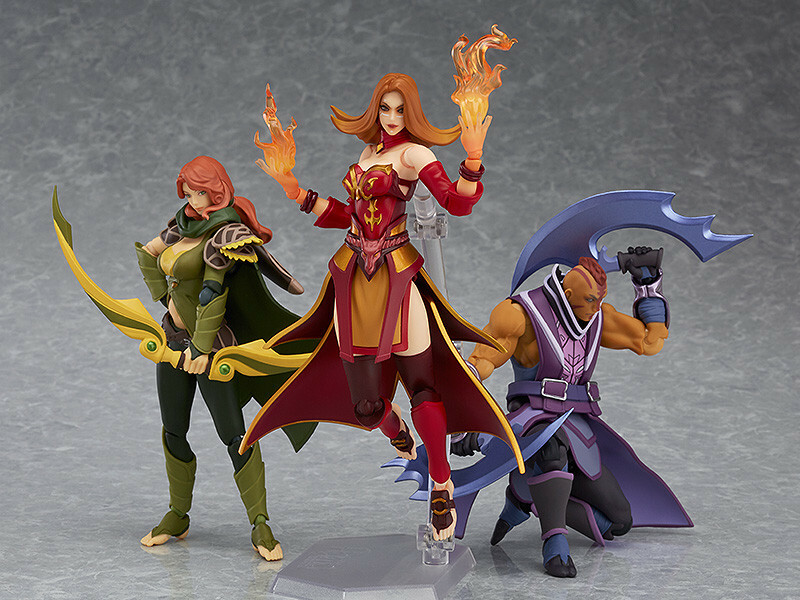 Dota and Dota 2 are registered trademarks of Valve Corporation. 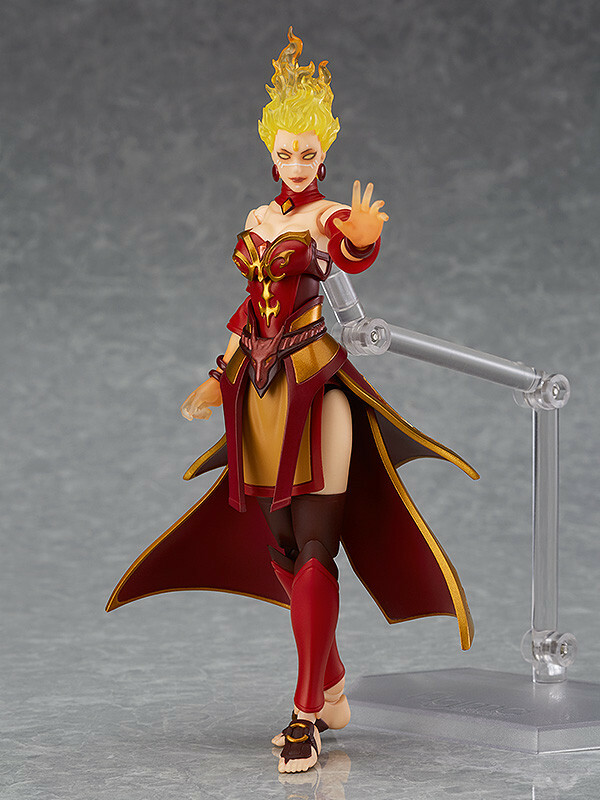 Preorders will be open from 22nd February 2017 (Wed) from 12:00JST until 23rd March 2017 (Thu) at 12:00JST. · Digital Unlock Code for an In-Game Item "Imbued Trove Carafe 2017"